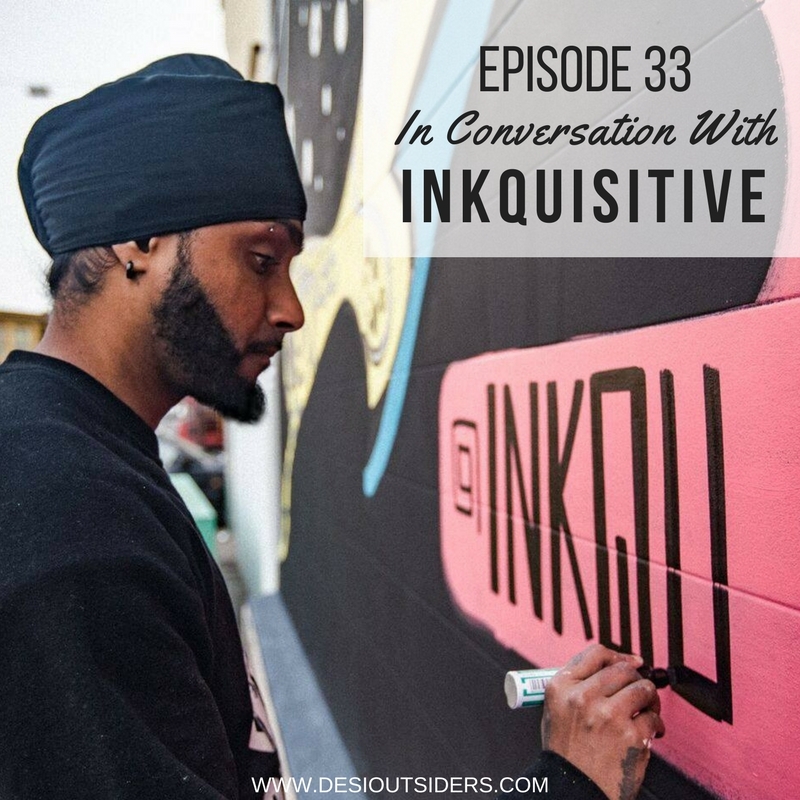 This week, we bring you an exclusive interview with Amandeep Singh of Inkquisitive Illustrations. Apart from being impressed with our “professional stalking”/FBI investigative skills, Amandeep spills the beans on being jobless for several months despite his very high GPA in college. He shares his journey from that dark place to the colourful one of being one of the most sought after Desi artists in the world.